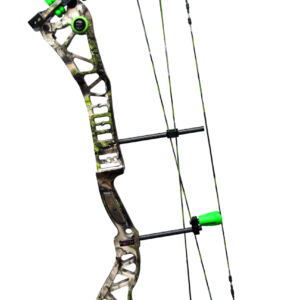 The Saber Elite take-down uses a durable riser equipped with the Thermal Elite grip. 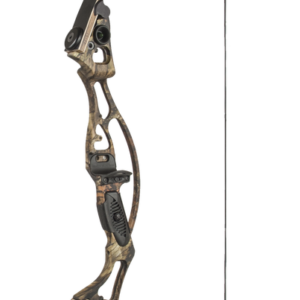 The vibration dampening grip works with the soft arrow shelf & the integrated vibration escape modules to create a smooth & quiet shot. 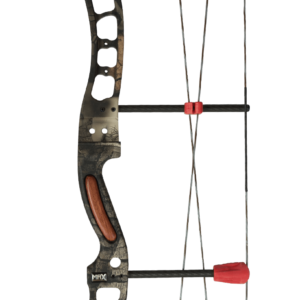 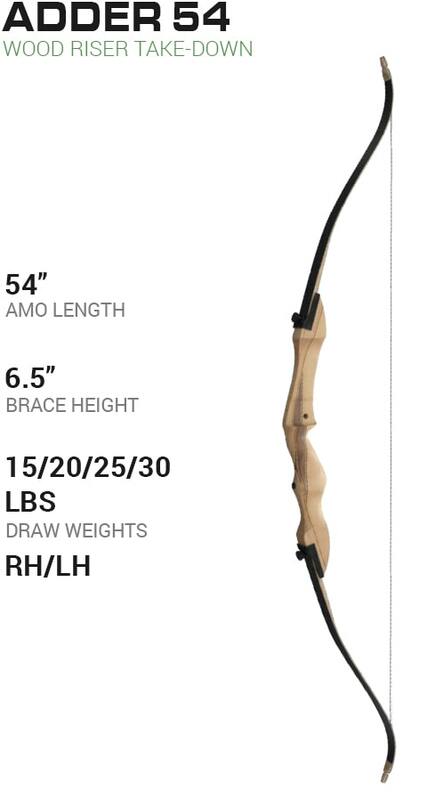 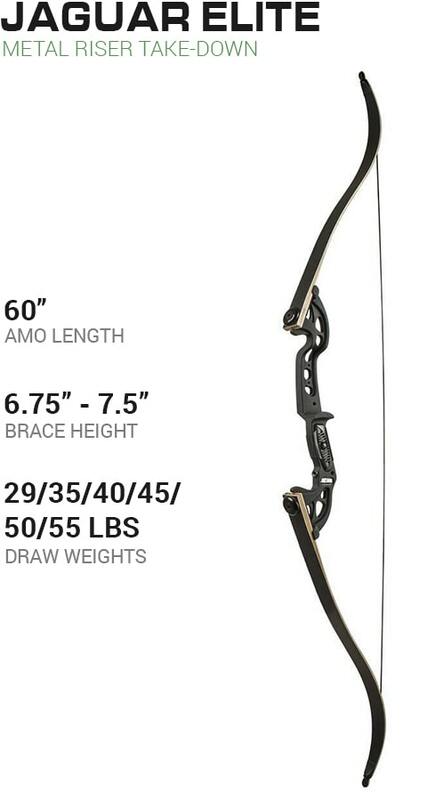 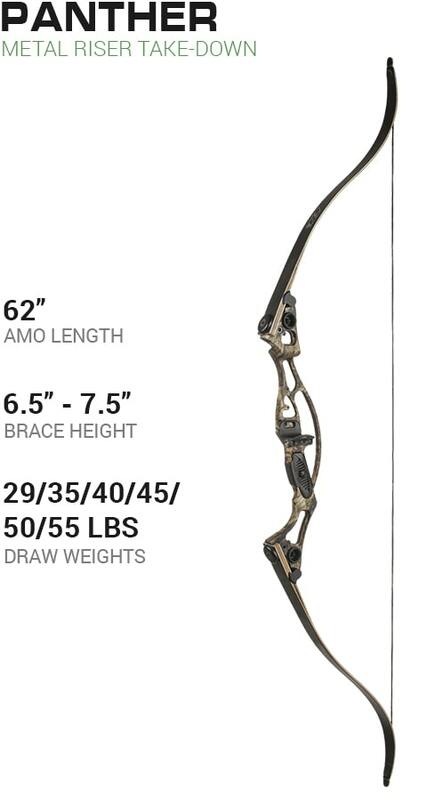 Watch The Video & Learn Why Martin Is Your #1 Bow Choice.